There are frequently small improvements which get added to Rentec Direct which often do not get the attention they deserve. Someday we hope to have a complete changelog posted of every little update, no matter how insignificant, for those who may be interested. In the meantime, here’s a few updates that have happened so far in 2009. 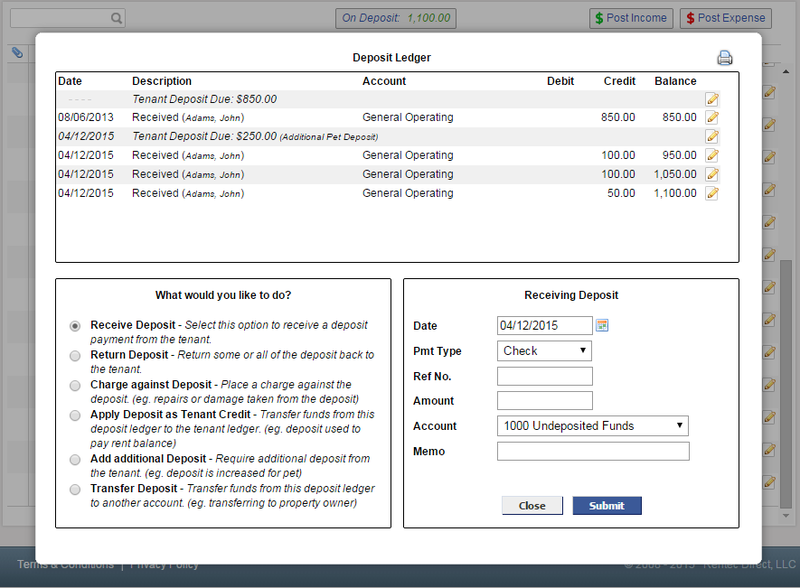 Attachments to existing transactions: While it’s been possible for some time to add an attachment to a transaction as it’s being built, you can now add an attachment to any existing transaction by editing the transaction, and choosing ‘add attachment’. Review deleted tenants and properties: Prior to this improvement, when a property or tenant was deleted, they were gone forever. Now, you can review any deleted tenant or property by clicking ‘Show Deleted Tenants’ or ‘Show Deleted Properties’ in the lower right corner of the screen. This gives you the added advantage of expiring tenants for which you no longer interact with so they do not take up screen real-estate, but the ability to review all their details if the need arises. 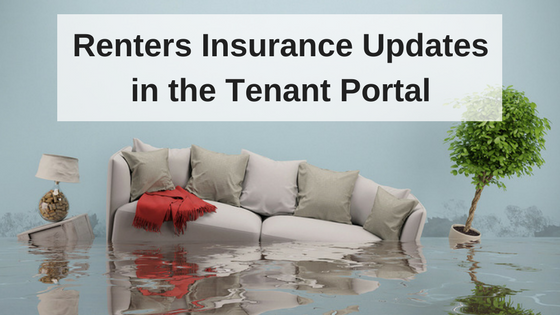 Tenant Portal: A full announcement can be found here. The tenant portal allows tenants to login and review their own accounting and make minor setting changes for email preferences. Soon tenants will be able to make payment arrangements within the tenant portal. Online Applications: Save the paper and hassle of delivering paper applications, and storing them in the endless file folders most of us keep. Take applications online through Rentec Direct’s new online application system. Full announcement here. Small bug fixes: Rentec Direct is a dynamic web based application. Every now and then a Rentec user might use the application in a way we had not anticipated. Sometimes that can result in the system not understanding the data, or treating it in a manner that is not anticipated by the user. This happens with every application ever developed by any software company in the world. Rentec Direct is on top of these when they happen and fix them on the spot. These repairs, although infrequent, happen behind the scenes and your version of Rentec Direct is automatically updated when they do.